I finally crafted my MOJO84 submission last night! 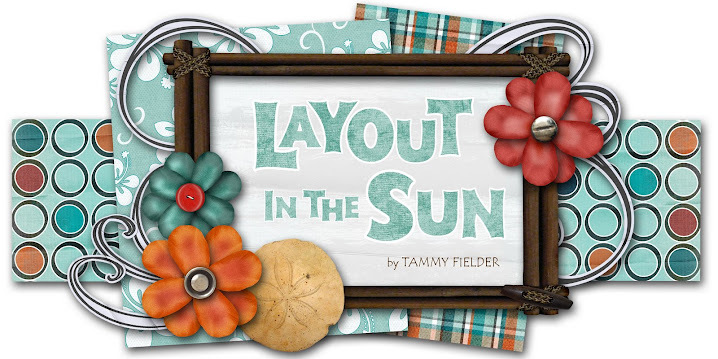 I used dp from Stampin' Up's Tea Party collection--perfect for spring! It coordinates so nicely with the Sweet Stems stamp set... I just can't seem to put it away yet, so expect to see more layouts using these supplies! I raised the little flowers in the image with dimensionals, and pierced around the image. I just love those little pearls by Kaisercraft... I may just have to get them in every color! Anyway, here are the stats on this one. Happy Thursday! Very pretty card. 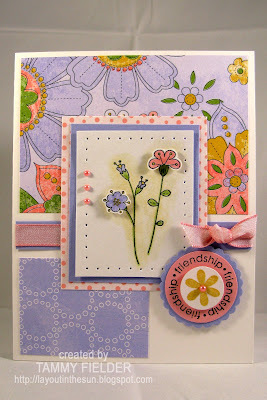 Love the colors and the way you have the flowers popping off the card. very very very beautiful... I love it... you make a good job to cut the flowers... wow... you impress me.